A moving and complex setting of the immortal poem by Gerard Manley Hopkins. 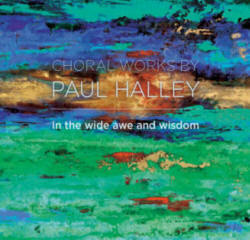 Halley conveys the rigour and depth of the text with musical word painting that moves through descriptions of the harshness of the industrial age to the sublimity of heaven. The text reveals Hopkins' powerful witness to the spendour of creation and God's love, even in humanity's apparent, self-abosrbed disregard of eternal grace. 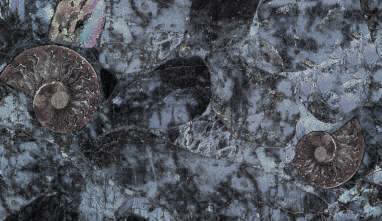 Halley's musical setting is strong, at times angular and difficult, but ultimately redemptive. Oh, morning, at the brown brink eastward, springs -"